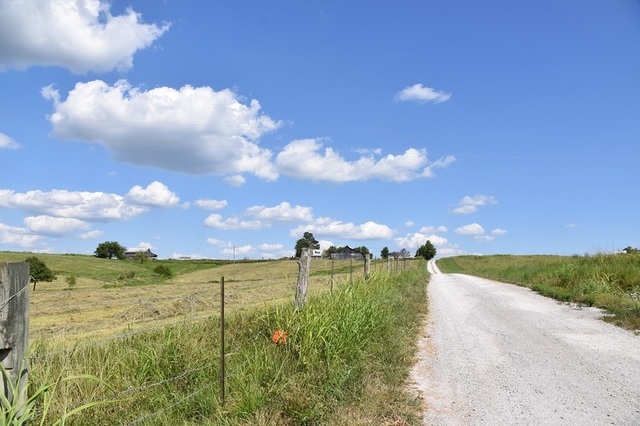 DIRECTIONS: From Lewisburg, KY take Hwy 106 West to Greenridge-Spa Road, turn left, Farm on left. 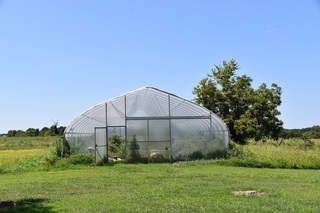 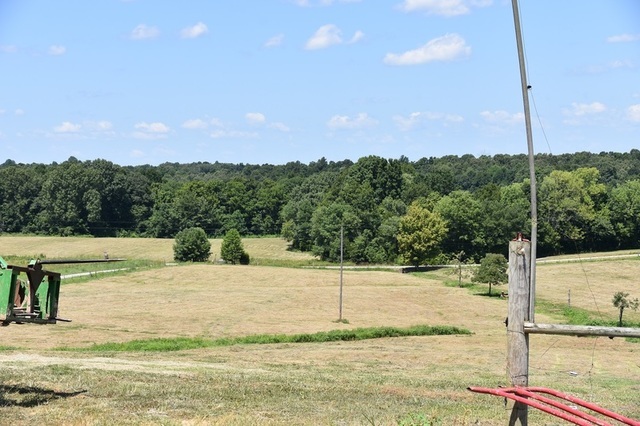 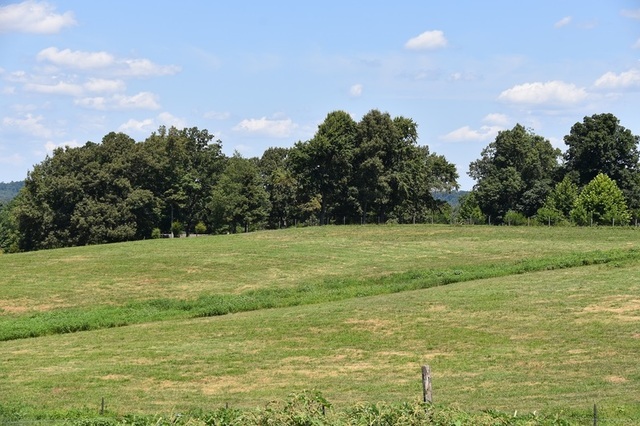 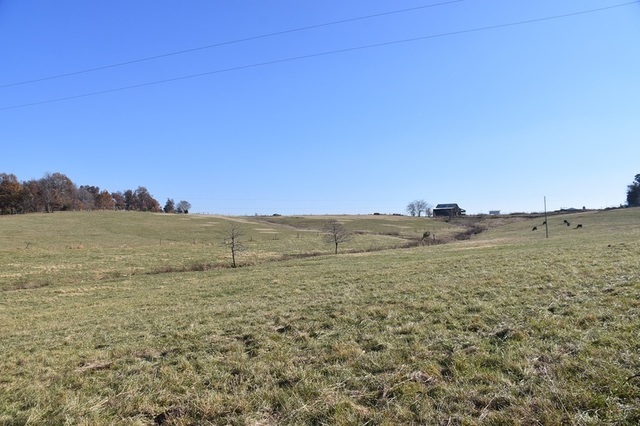 A little piece of heaven is available on this north Logan County Farm, from the gentle rolling hillsides to the level crop land with thousands of dollars of improvements, which includes beautiful home and picturesque view of the farm from any site. 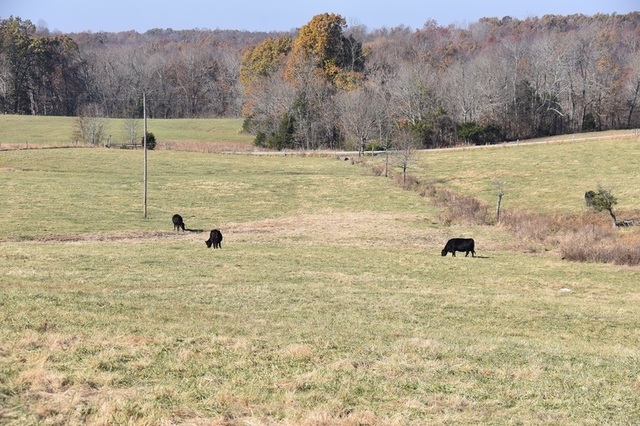 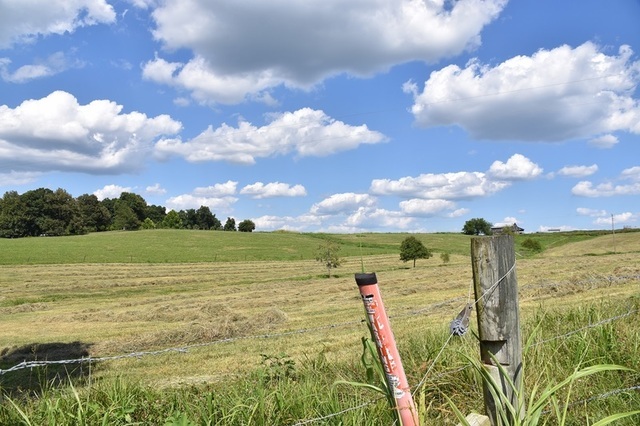 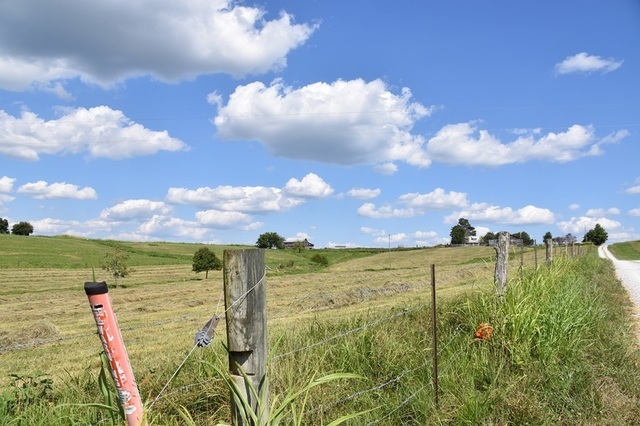 Possible home sites, fenced for cattle, water in fields, do not miss this opportunity. 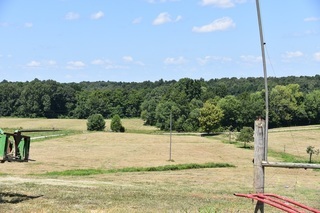 TRACT 1 – 13+. 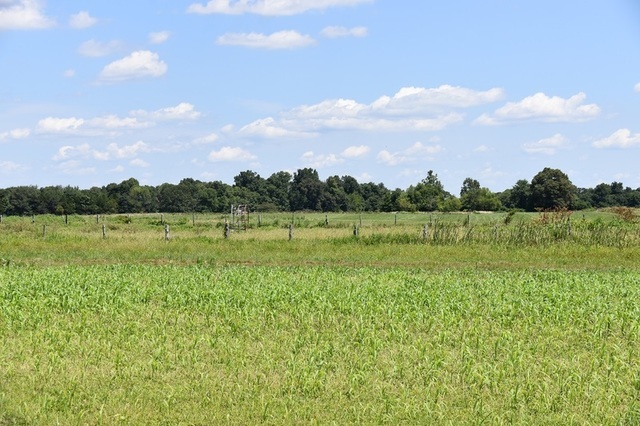 – Acres of gentle rolling grassland, beautiful possible home sites, fenced, frontage on paved and gravel road – bring the cattle or horses. 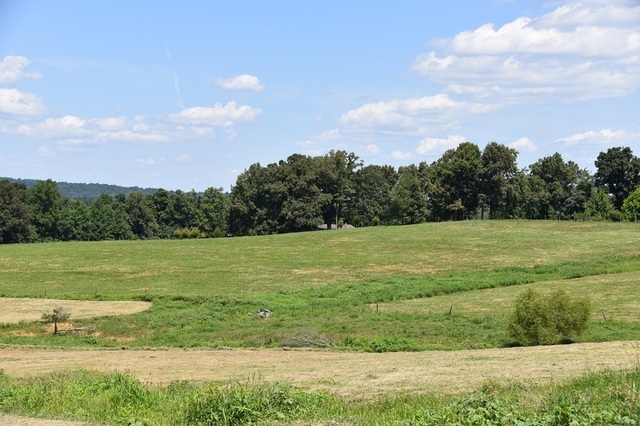 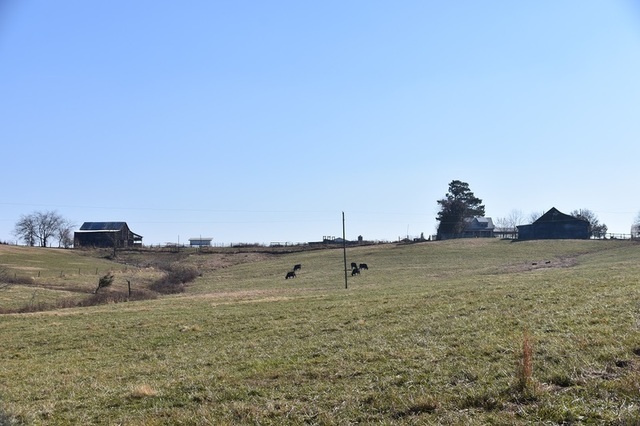 TRACT 2 – 80+/- Acres – mostly open or tillable, 4 bedroom, 1 bath home, double carport. 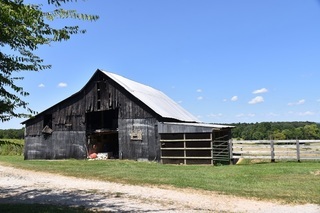 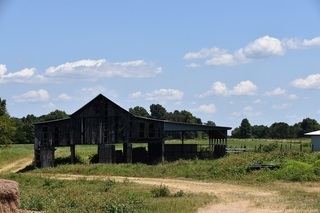 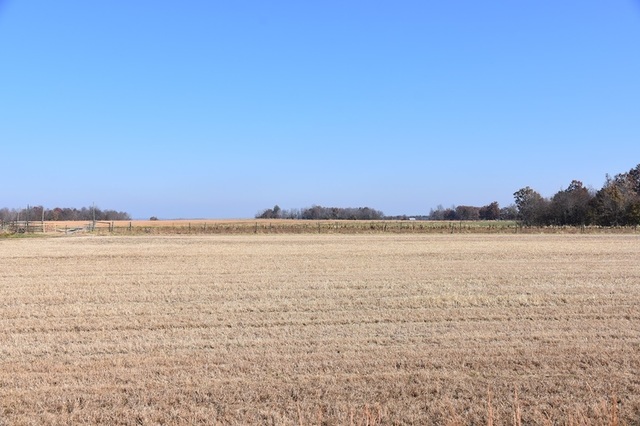 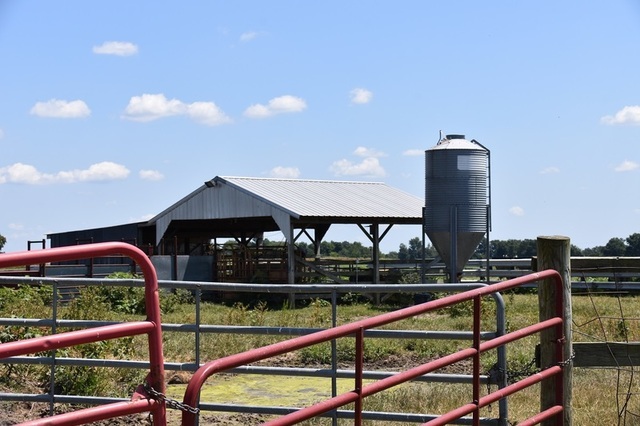 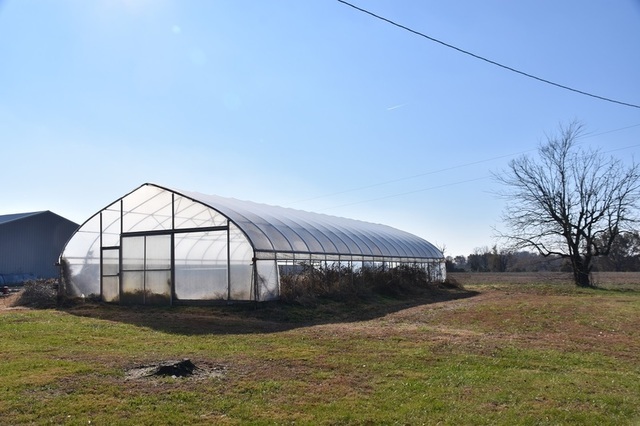 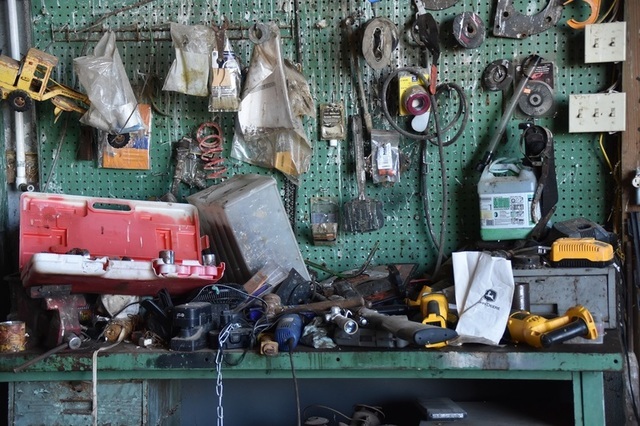 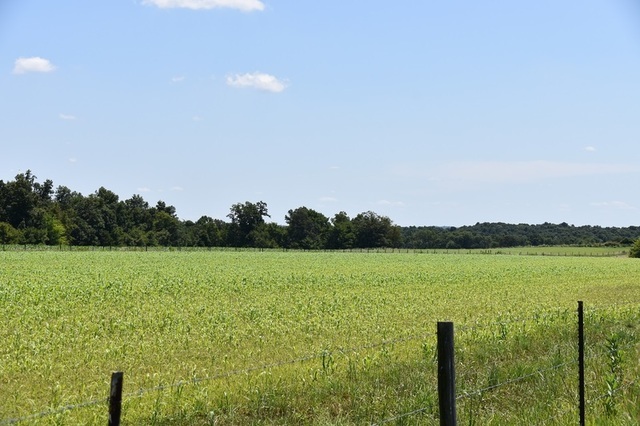 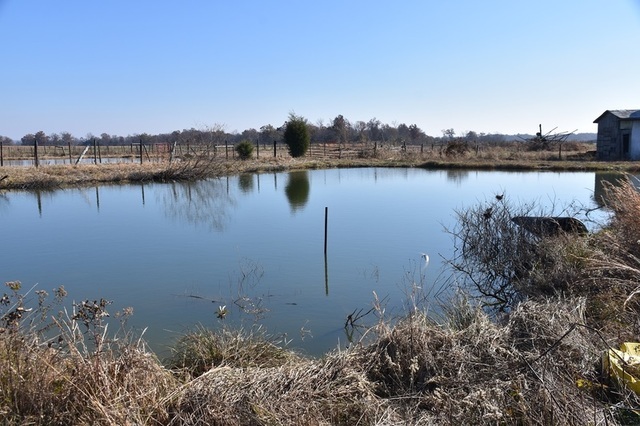 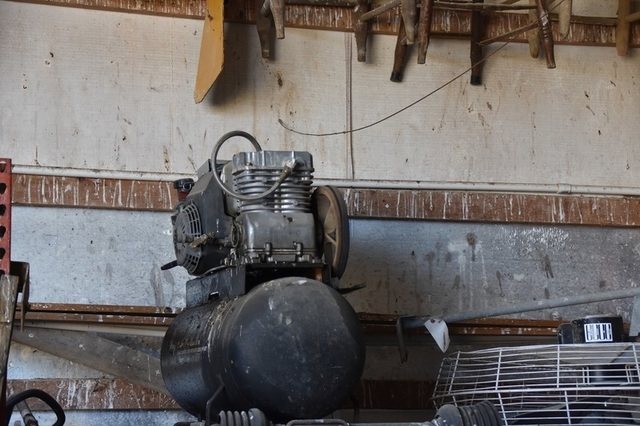 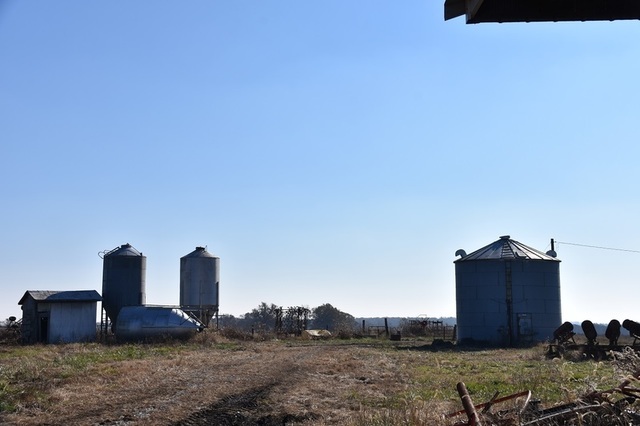 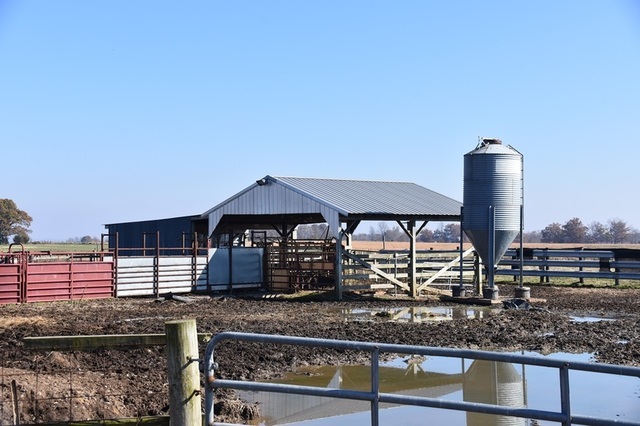 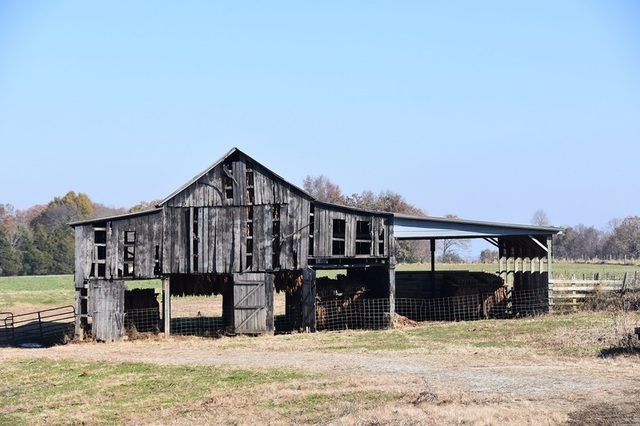 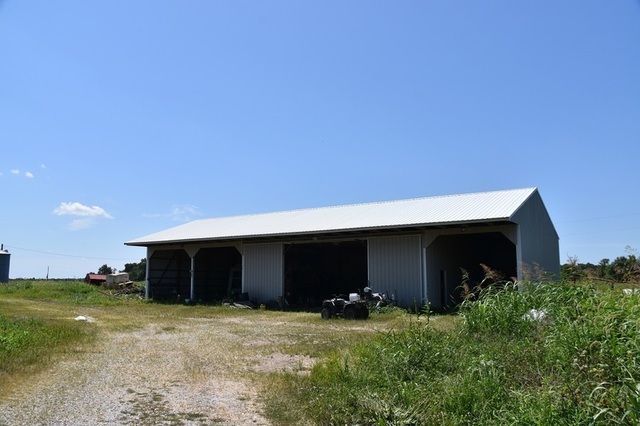 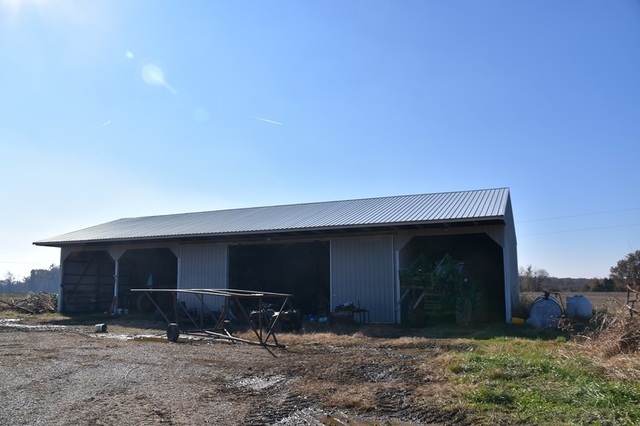 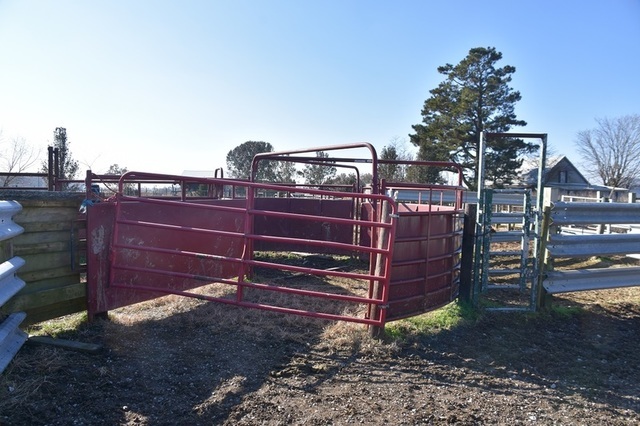 Other improvements: * Stock Barn with Stalls * Tobacco Barn *Greenhouse – 30’x70’+/- * 4 Bay Shop – 86’x40’ * Ponds *Fenced * Cattle Working Facility * Grain Storage * Thousands of dollars of improvements on this Tract. 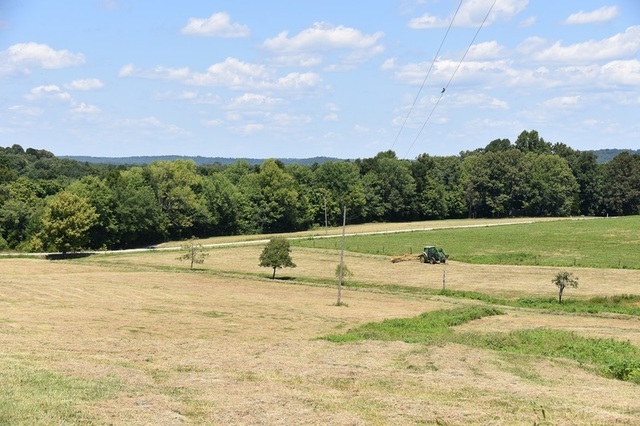 Tracts will be offered separate and as total acreage. 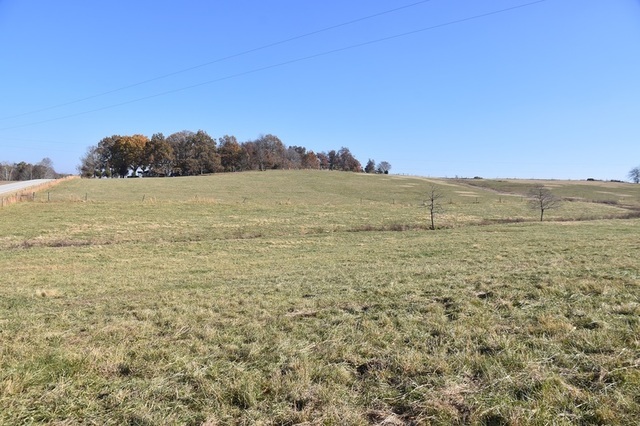 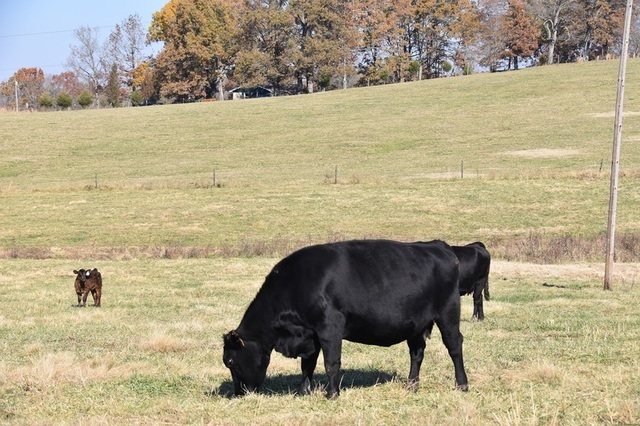 NOTE: Portion of farm in CRP, Contract will be bought out by seller at closing – unless buyer wants to assume contract. 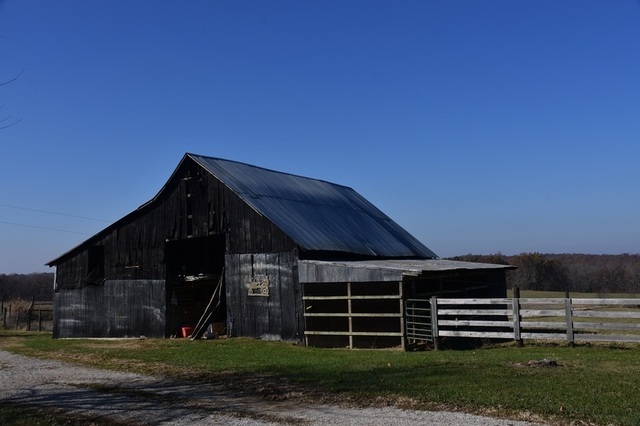 LEAD PAINT: Any home built prior to 1978 could contain lead base paint. 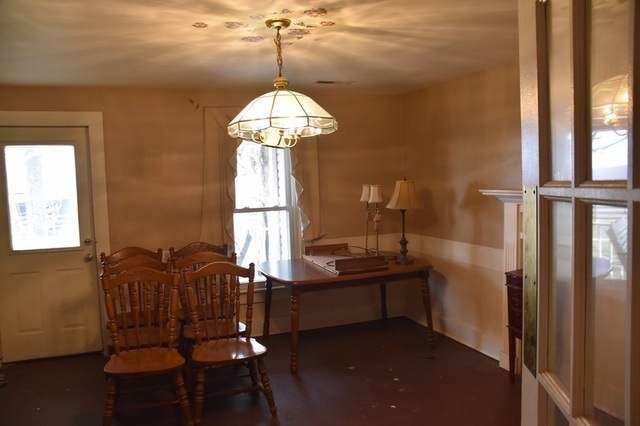 If potential purchaser requires lead base paint inspection, at their expense, it must be completed prior to January 4, 2019 at 5:00 P.M. 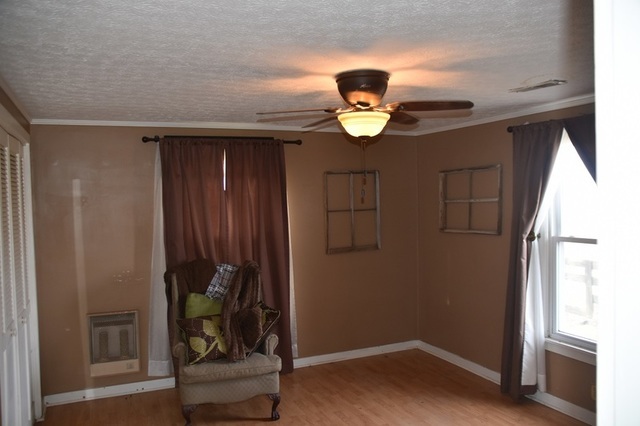 Purchaser will be required to sign lead base paint waiver prior to purchase contract. 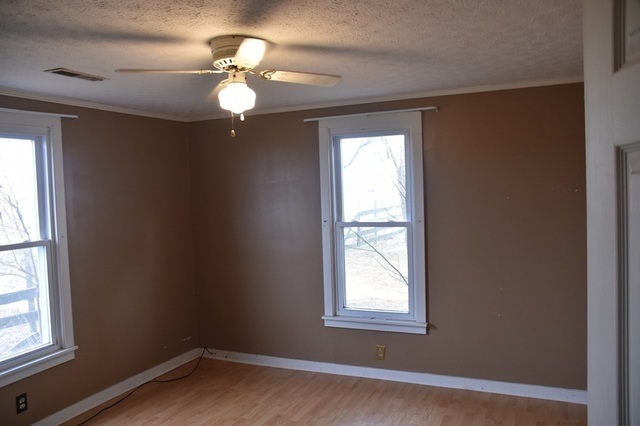 TERMS: 15% non-refundable deposit day of auction, balance on or before 30 days with deed. 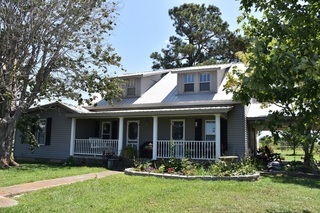 Bank Letter of Guarantee with business or personal check. 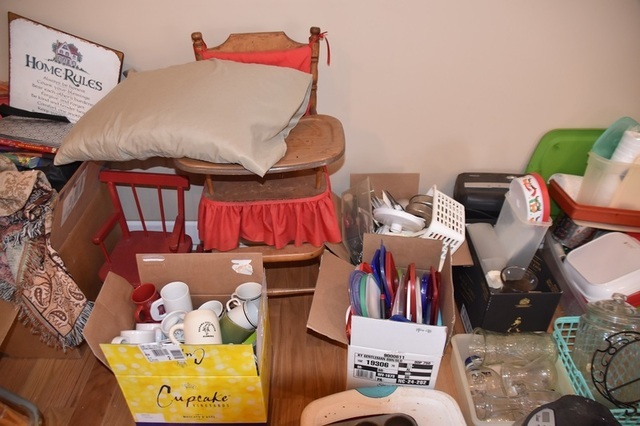 Personal Property, cash, day of sale. 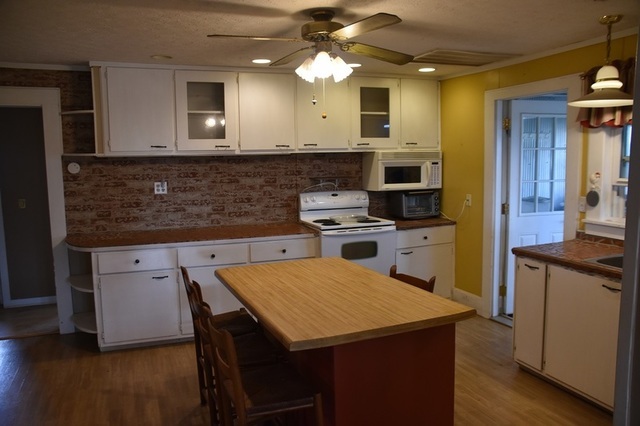 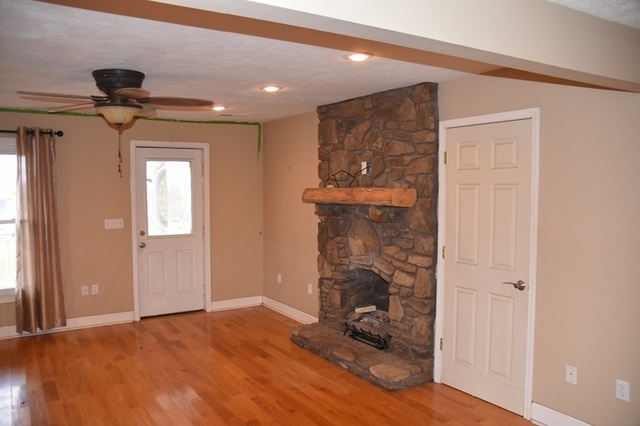 All property offered in “AS IS” “WHERE IS” condition. 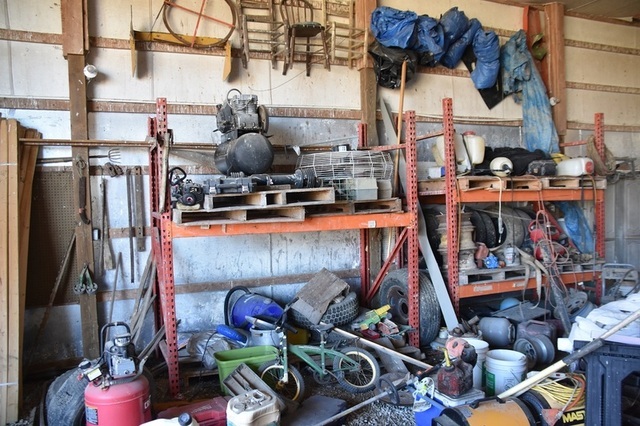 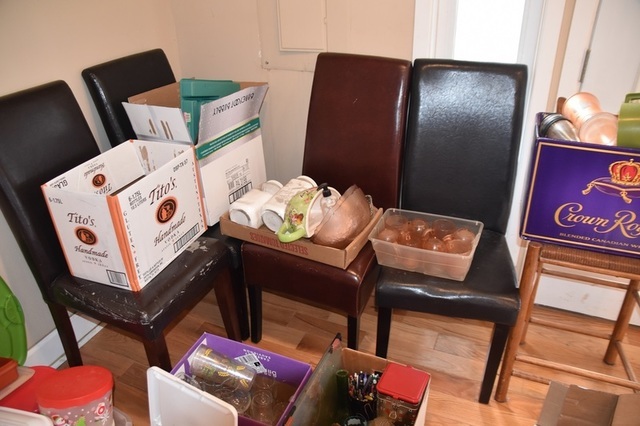 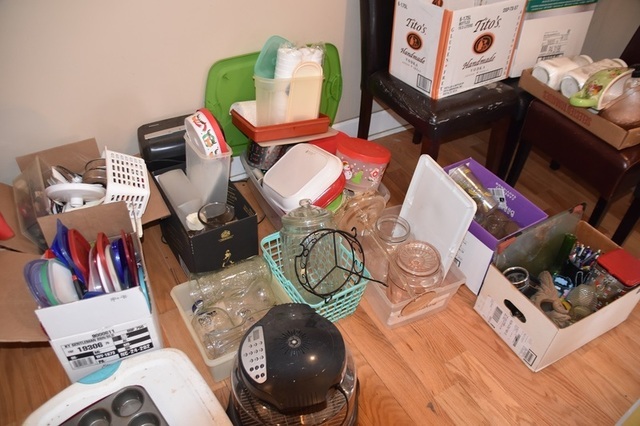 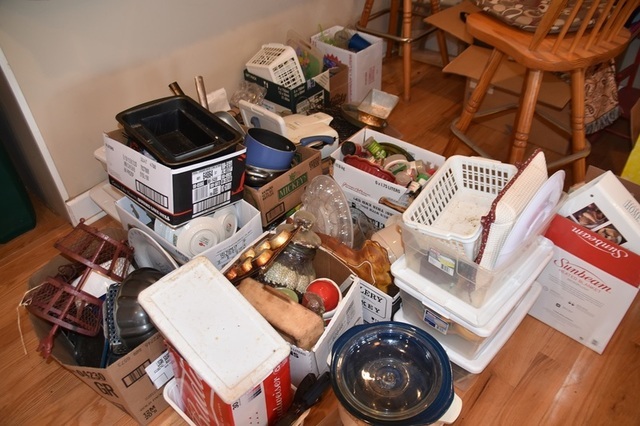 It shall be the responsibility of all potential buyers to inspect prior to bidding and all bidders shall bid or buy based upon that inspection. All announcements made day of auction take precedence over all printed or oral information.